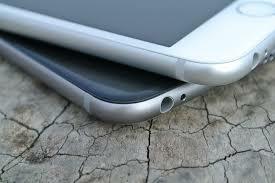 As we always need more time on using our smartphone’s battery, we might find that we need to buy a new phone charger. Nowadays, the market is littered with poor quality USB chargers which can be bought for just a few dollars, but are they as good as the more expensive counterparts? Regardless of how they are advertised, cheap chargers are often very slow at charging your smartphone. Cheap chargers mean the internal components need to be cheap too. More often than not, this translates to poor components which can’t handle very much current. While your average phone charger can provide a current of 1 amp or more, these cheap chargers struggle to provide 0.5 amps. The current provided by the charger is proportional to charge time, so half the current means the charge time is doubled. Remember that high-quality chargers are much more capable and it’s not uncommon for them to be capable of 2 amps or more – that’s 4 times as fast as most cheap chargers. If you’re in a rush to get your phone charged, you’ll regret not buying a faster charger, so it makes sense to buy a good charger from the start. 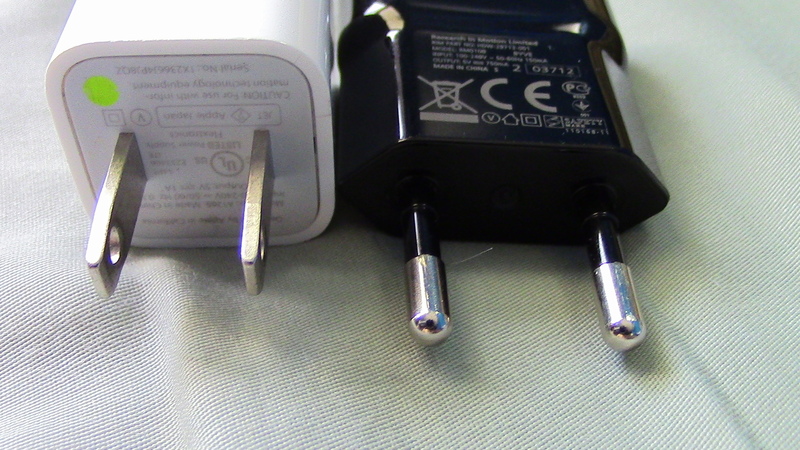 If cheap chargers are made with cheap components, the output voltage can vary quite a bit. USB is supposed to be 5V, so this is what your smartphone is expecting. If your charger outputs more than 5V, this can damage your smartphone’s battery and charging circuitry. 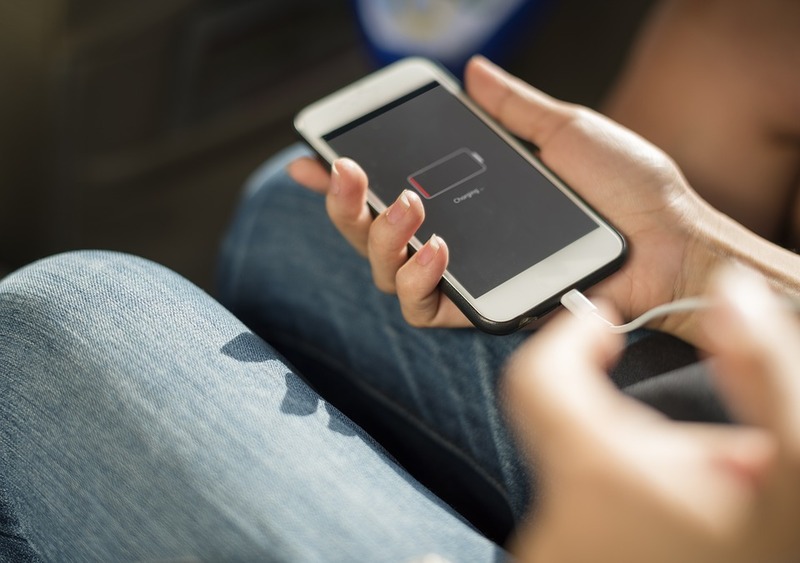 If by chance you get a particularly poor quality charger, your smartphone’s charging circuitry is likely to heat up excessively and this, in turn, will damage your smartphone’s battery. If your smartphone came with a charger, then use that. These chargers are often of good quality and shouldn’t damage your smartphone. Saving yourself a few dollars on a charger might cost your battery life plus, it’s worth spending a bit more to get a charger from a reputable brand, ideally with a warranty. When you do this, the charger is of superior quality and it’s very unlikely to damage your smartphone. In short, don’t be tempted by cheap knock-off chargers! It’s worth spending a bit more to get a product which will last.